I really like your topic! 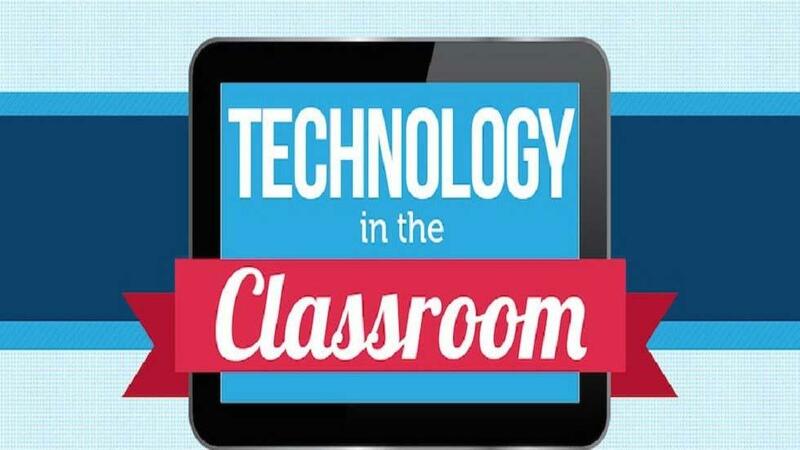 I would also love to learn how to use technology more effectively in the classroom. I really like how you mentioned a list of areas that are commonly used in classrooms and it seems like schools are making an effort to carry forward some of these technology strategies. I have used Kahoot in my practicum before and it was a real hit. I would love to also learn about fresh grade! I look forward to reading what you find! !